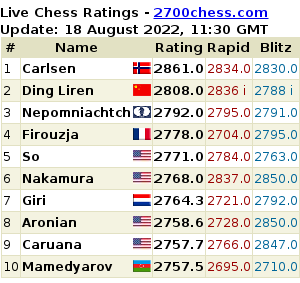 GM Eugene Torre delivered once again in Round 8 of Baku 2016 Chess Olympiad. This is his 6th win in 8 games with 2 draws. But this is not an individual competition. Paulo Bersamina drew against Jose Carlos Ibara Jerez. And those were not enough for team Philippines in the Open Section as the rest of the games were lost. Thus the result was 2.5-1.5 in favor of Spain. 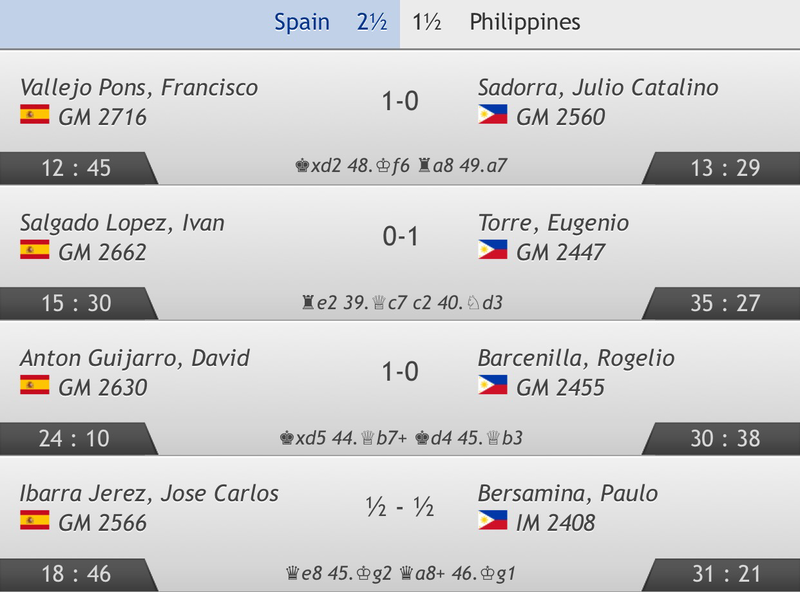 classical at conservative technique moves pa rin si GM TORRE up to now. solid player. I saw kanina base s points gathered sa lahat board 3 players gm torre is rank 3 while super gm so is rank 4. Anu ibig sabihin nun may chance sa medal si gm torre?